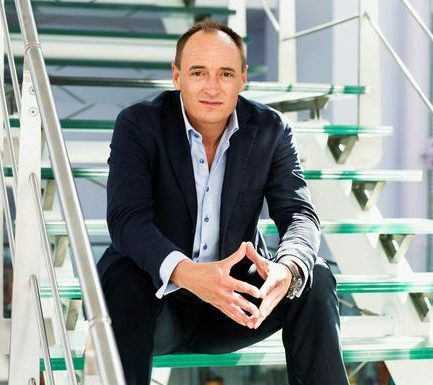 The Supervisory Board of ProSiebenSat.1 Media has appointed Max Conze as CEO effective June 1st. He will succeed long-time ProSiebenSat.1 CEO Thomas Ebeling who leaves the Company on February 22nd. Conrad Albert, Deputy CEO of ProSiebenSat.1 Media SE, will serve as interim chairman until Conze takes the post. From 2011 to 2017, Conze was Chairman of the Executive Board at British technology group Dyson. Under his leadership, earnings as well as revenues tripled. Prior to that, Conze spent 17 years working for Procter & Gamble in various management and marketing positions in Germany, the US, China and Switzerland.